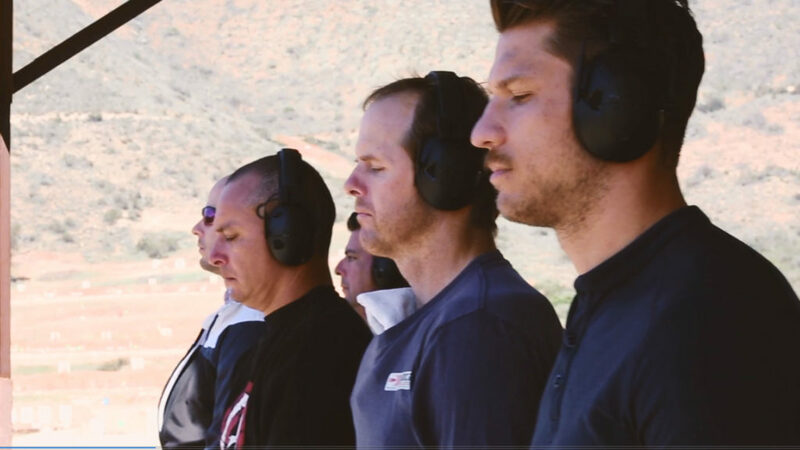 What happens when you combine a specific pattern of meditation and precision shooting? MAGIC! But Why? What you learn over the course of this day will change your life forever… you just have to let it! After three decades of research, we now understand what is going on internally and how that impacts your external world. 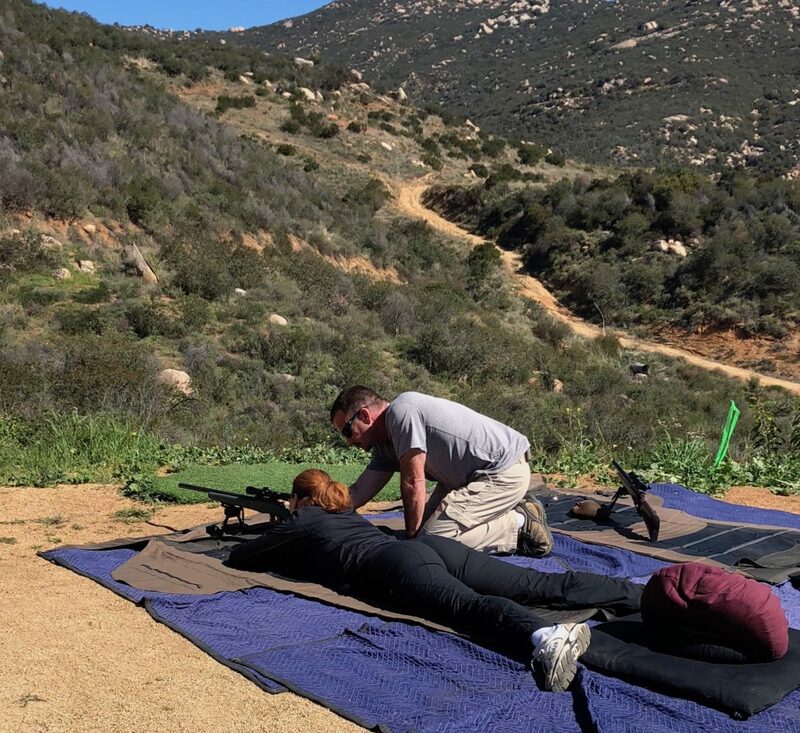 In this immersive experience, you will move through moments of hyper-focus and hypo-focus, you will be connected to your most primal instincts and in that moment be drawn to the gun. 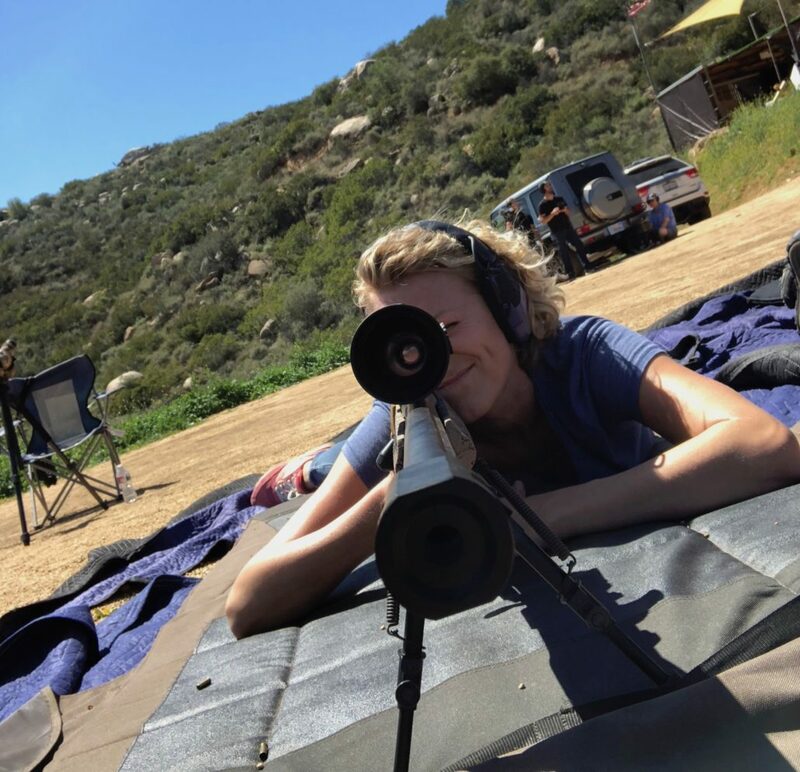 As you look through the scope, your target will appear to get larger and more clear as if it was right in front of you – nothing else matters as thoughts and emotions subside. You will start your morning with Doug and Jeff sharing the fundamental aspects of the Driven, how we function and what inhibits us from having the life we want. 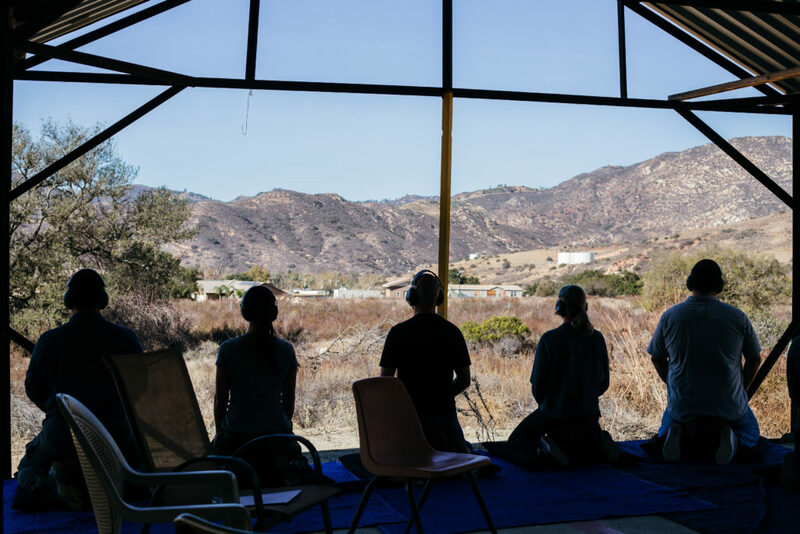 You’ll learn a specific process of meditation and be oriented to the guns, then, we begin. You’ll move through a series of calibers starting in close at 50 yards and work your way up and out to almost 1,000. Each hit will connect you to this process as the reward centers of the brain activate. You’ll have an opportunity to listen to other members of the group, learn from their experiences and if you choose, share your own. It is the most powerful day you can have, producing tremendous results in every moment. The group is often limited to 8 people so you will have distinct one-on-one coaching as you move through your day.